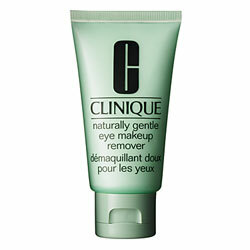 Claim: Clinique’s gentlest eye makeup remover. 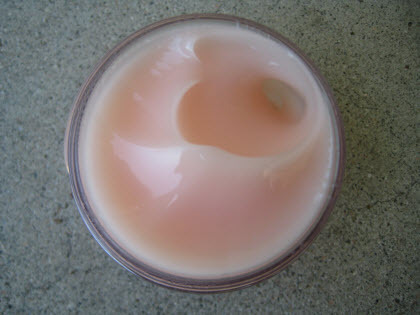 Rich, creamy lotion spreads evenly, quickly. Effectively removes all signs of makeup without leaving an oily after-feel. As gentle to the eyes as tears. For all skin types. Ophthalmologist Tested. Appropriate for contact lens wearers. Review: This creamy eye makeup remover works beautifully, fulfilling all that it claims. It has the faintest, faintest scent– I had to sniff really hard to smell anything at all. It gets everything off, even waterproof mascara, without fuss or smearing. Best of all, no oily residue like with some eye makeup removers! I always get that stuff in my eyes and then my vision is all greasy. No worries, with this stuff! Awesomesauce, mediocre, or crapola: Awesomesauce! Claims: Swirl your way to perfect skin in one step! This innovative, triple-swirled helix serum instantly color-corrects, brightens and covers skin imperfections for a flawless face with no fuss. Review: Today’s review is about Stila’s One Step Correcting Primer. The feedbacks on MakeupAlley are pretty positive, but my own experience with this primer were not. Alas. Claims: Light, comfortable cream/gel plumps skin with hydration for a full 24 hours. Fine lines, flakiness and tightness are washed away. In their place—a sense of supple, firm, vibrant well-being, even through shifts in humidity. One ‘drink’ and skin looks and feels happier, healthier. Review: So I’m staying with a friend who’s a true Clinique freak– she literally NEVER buys ANY other skincare or makeup than Clinique. So I figured I’d avail myself of her immense collection of lotions and potions, and immediately hit upon a winner: Moisture Surge Gel. Claims: This industrial-strength concealer camouflages dark circles, shadows and discoloration for a seamless, natural-looking finish without creasing or fading. 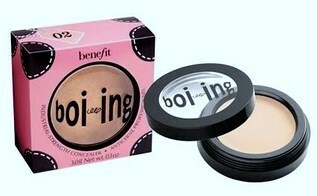 You name it, boi-ing helps hide it!